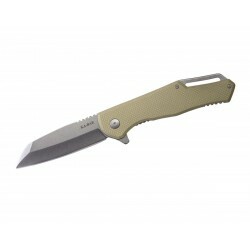 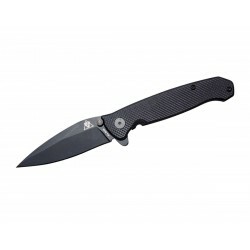 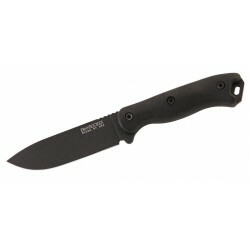 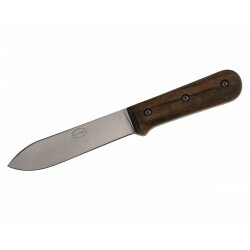 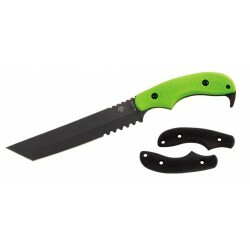 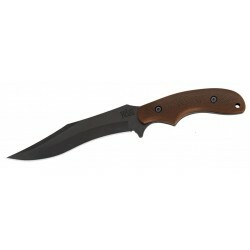 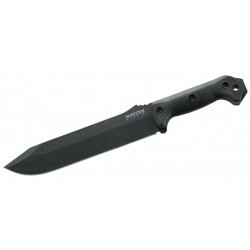 Coltello Ka Bar Warthog Heavy Duty, (military knife / tactical knives). 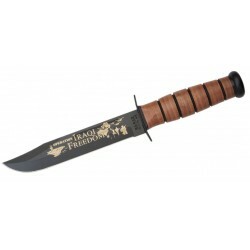 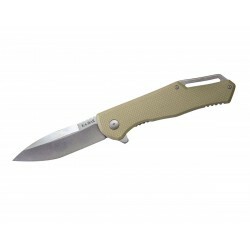 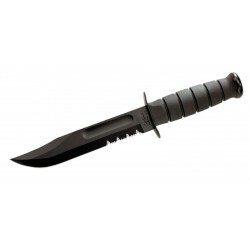 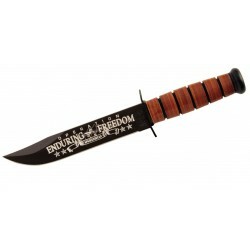 Coltello Ka Bar Fin Frame, (military knife / tactical knives). 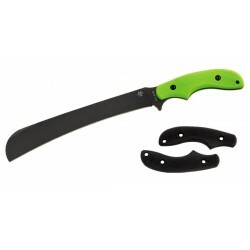 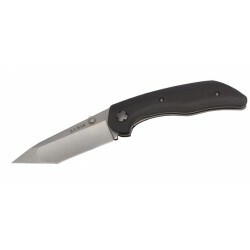 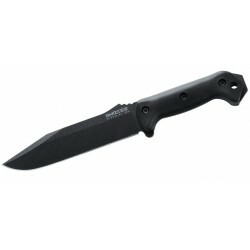 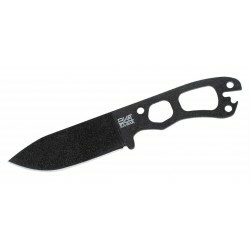 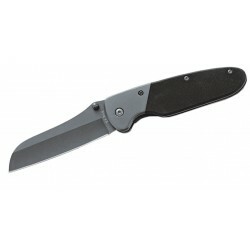 Coltello Ka Bar Bowie Heavy Large, (military knife / tactical knives). 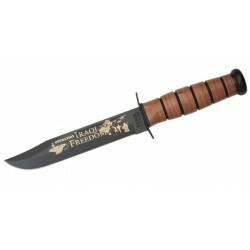 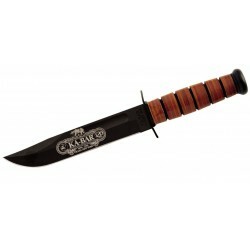 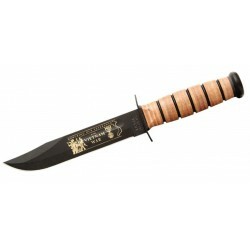 Coltello Ka Bar USMC 1219 Us Army. 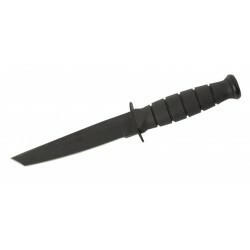 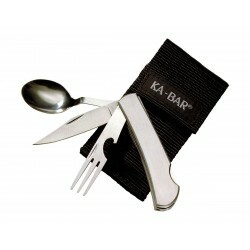 (military knife).